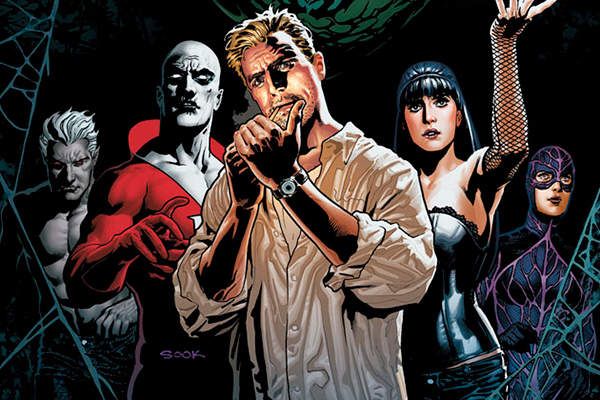 Director Doug Liman most famously known for his work on the Jason Bourne films, has departed WB's Justice League Dark film. Liman apparently left the film to focus on his film: Chaos Walking that was given a green light by Lions Gate. Liman is the second director to leave the film after Guillermo Del Toro. The only good news here is it opens the door for Del Toro to return, but right now this film feels as cursed as it's characters.